From the M25 junction 3 take the A20 to London. From the A20 take the exit for A224 to Orpington but follow the signs for Foots Cray. 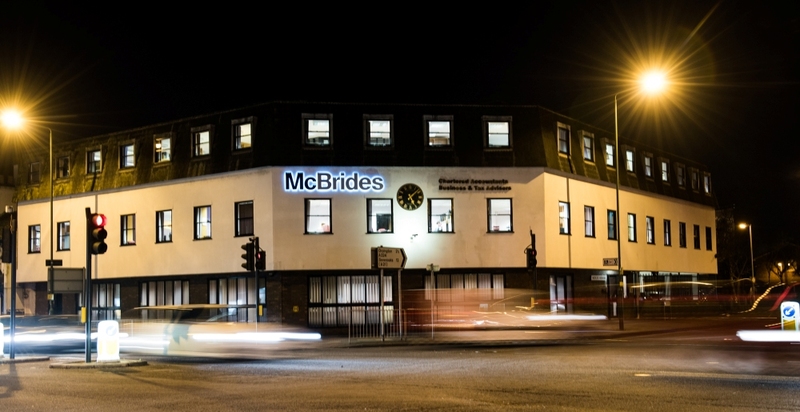 McBrides is on the right just before the first set of traffic lights. There is parking behind the building – follow the signs!